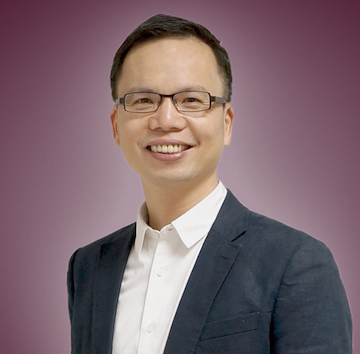 Jason Yeh is the current CEO of GIS Group, President of Taiwan Convention & Exhibition Association, Board Member and Asia-Pacific Chapter Chair of International Congress and Convention Association (ICCA). GIS Group is a leading meeting solution provider in Taiwan. To constantly contribute to the MICE industry, Yeh is a Lecturer at National Taiwan Normal University (Graduate Institute of Translation and Interpretation) and Advisor of Bureau of Foreign Trade and Economic Development Bureau, Kaohsiung City. He earned his B.A. in English Language and Literature (1986) and later an M.A. in Tourism (2000) from Chinese Culture University, Taipei, Taiwan.